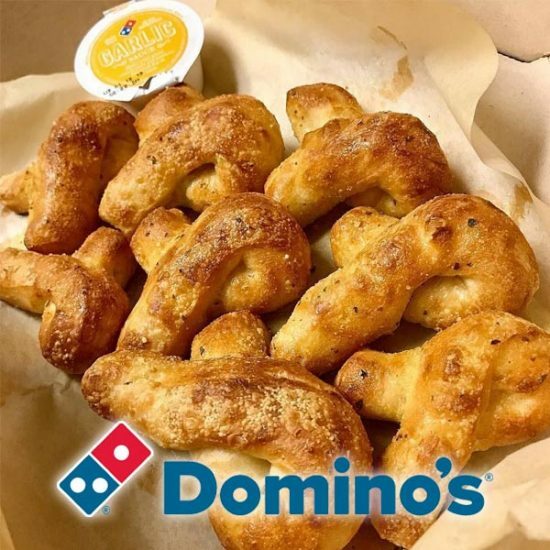 Right now, Domino’s is offering their 8-Piece Bread Twists for only $1 when you use the promo code TWSTHOLD at checkout! « Orbit Wintermint Sugarfree Gum, 12 packs only $6.85 shipped! Hello! Is anyone else having a hard time getting the coupon to work? I am trying to use it now, and it seems to work until the end, and then it deletes the coupon code and the bread twists out of your cart and says there has been an error. I have tried it on my phone and my desktop, and had the error on both. Any suggestions?